Welcome to the highest rated fanny packs for both men and women! 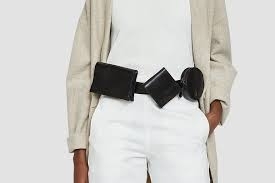 We have designer, leather, festival, cute, and fun fanny pack styles. Everything on sale in our store has the latest designs based from those like Gucci, Supreme, Nike, Champion, Adidas, Micheal Kors, Herschel, Fila, MCM, and more.